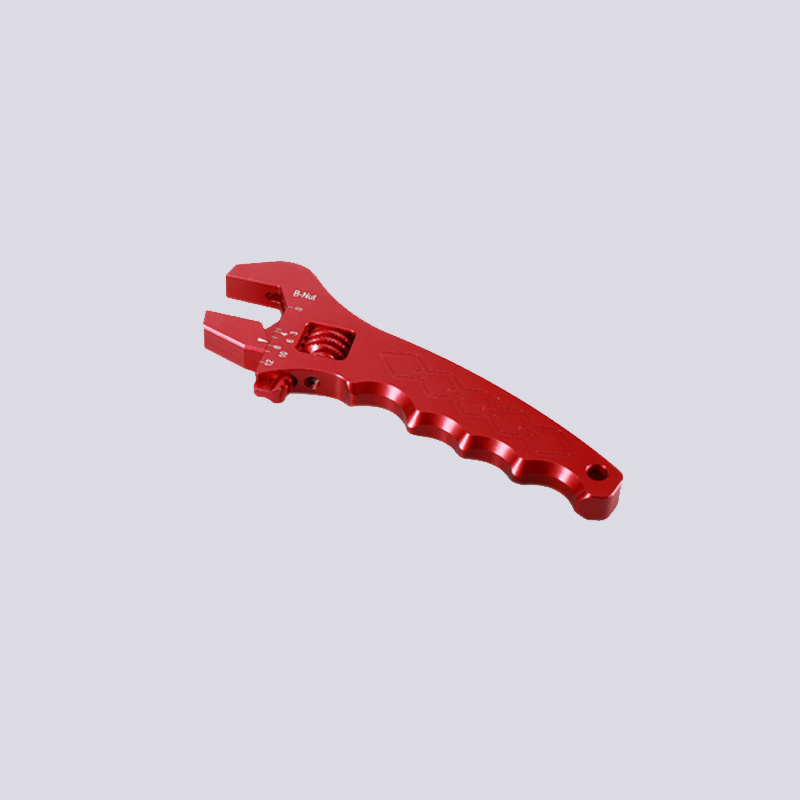 Kage have Spanner Kits to be lighter and easier to use. 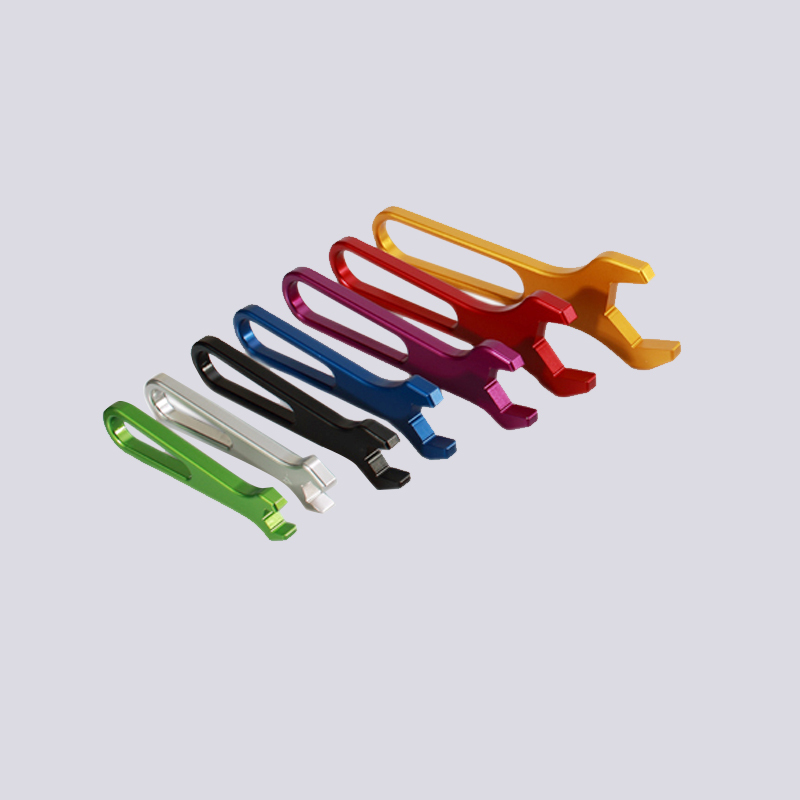 The double ended spanner kits come with a plastic cradle to hold the Wrench Adjustable spright in your tool box. Available in sizes -3 through to -16 and come colour coded by size. All our an Adjustable Torque Wrench are beautifully finished in a hard coat anodise with a decorative colour, eight in standard red and blue or black. 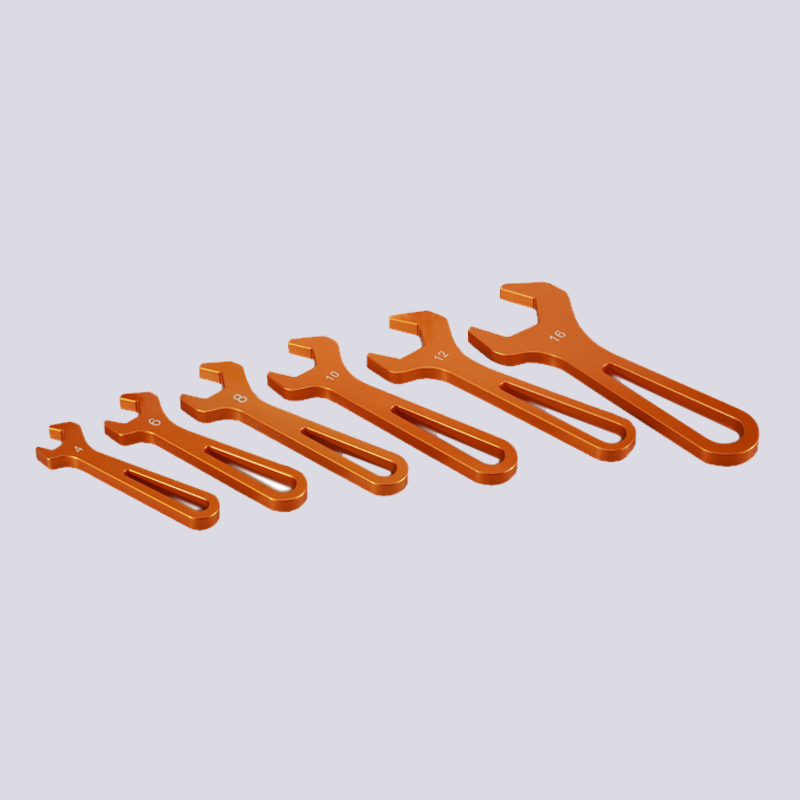 Looking for ideal Alloy An Spanners Set Manufacturer & supplier ? We have a wide selection at great prices to help you get creative. 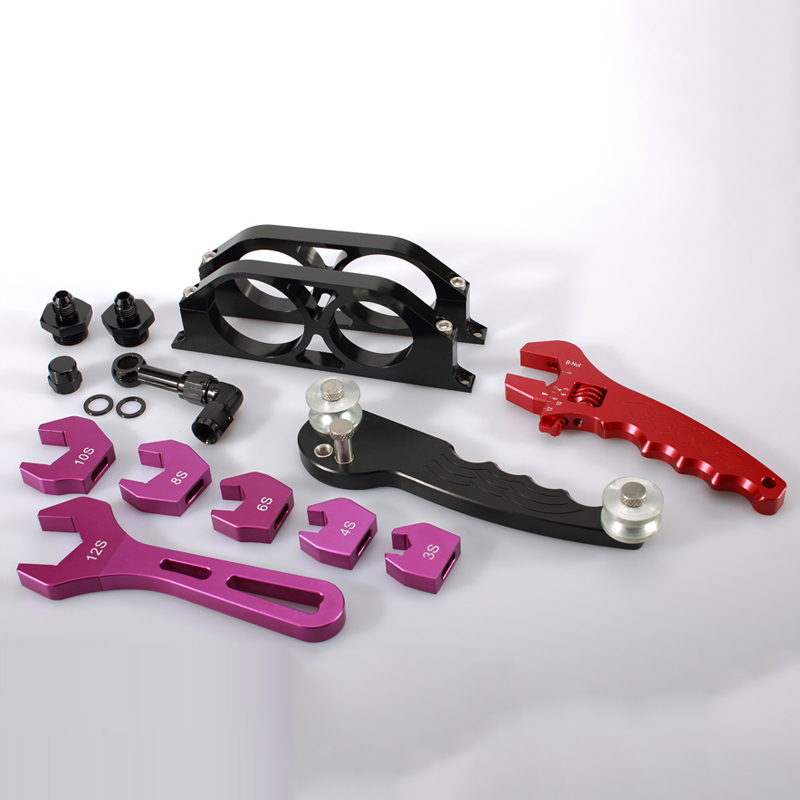 All the Adjustable Wrench Kit are quality guaranteed. 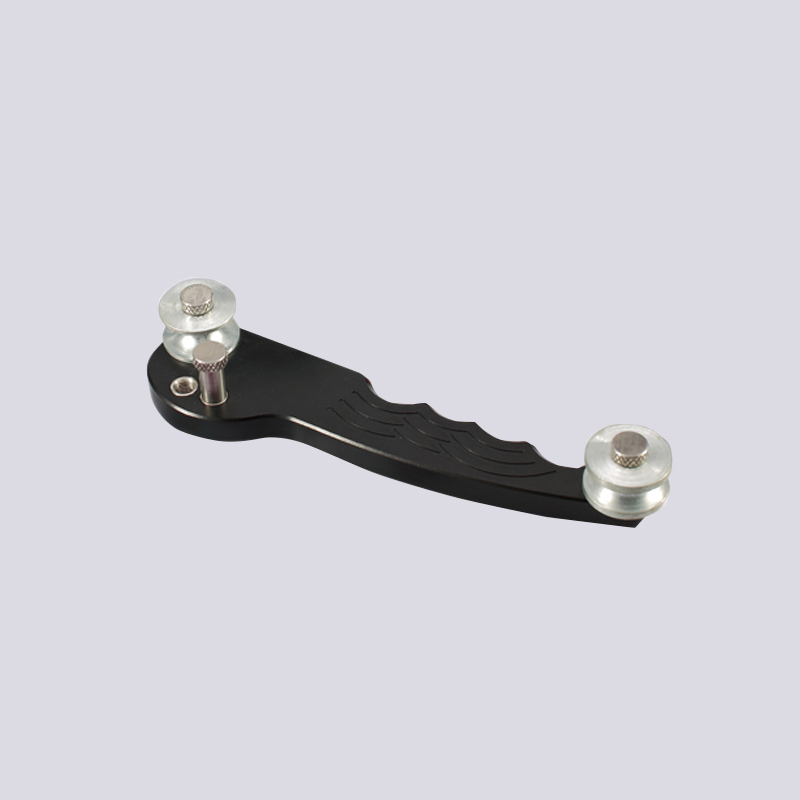 We are China Origin Factory of Adjustable Torque Wrench. If you have any question, please feel free to contact us.